Nestled in the back of the Ventura Harbor is the Rhumb Line restaurant. The ‘by line’ of the place is ‘The Sunset Restaurant’. It has great views of the Ventura Harbor, and yes, the Sunset. The restaurant has been around in some form for many years, but Rhumb Line has only been there three. This incarnation seems to be the best. The food is very good with a nice mix of seafood, of course, and traditional American fare. Ambiance is absolutely ‘clean’ nautical, which is perfectly appropriate for the location and great views of the harbor. The Service has been great; the team is very friendly and helpful. There is also a grand piano in the entry with enough free space for a dance floor if the occasion calls for that. 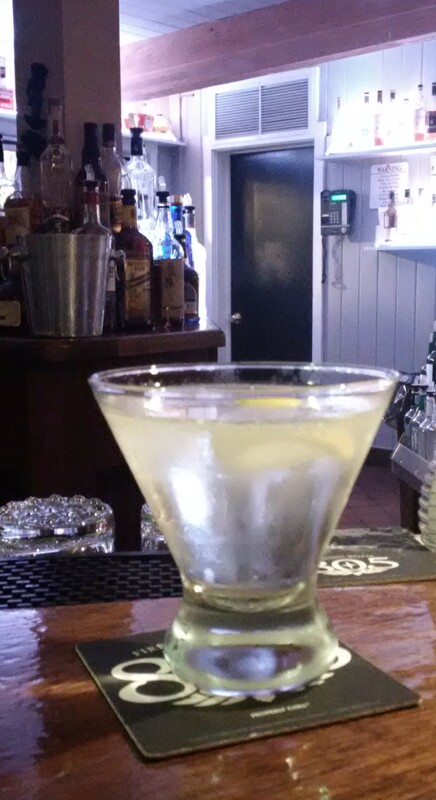 The Rhumb Line’s Martinis are pretty good. The glass was very nicely chilled, almost frozen. It was thoroughly shaken and perfectly dry. I only have two issues with them. First they don’t use the classic Martini Stem with which I’m so enamored. And second, their selection of gin is average with the usual mainstream selections but nothing ‘special’. 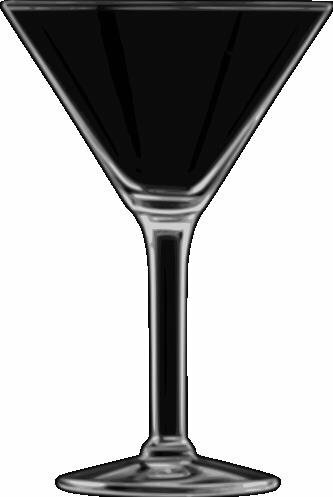 Hendricks, Bombay , Bombay Sapphire, Tanqueray, Tanqueray 10, Beefeater, Beefeater 24, and Nolet’s.